Australia is a huge nation, and it takes a while to see everything. Visitors hoping for an extended stay in Australia (longer than 6 months), who are travelling for the purpose of tourism, are able to apply for a 12 month Australian holiday visa. 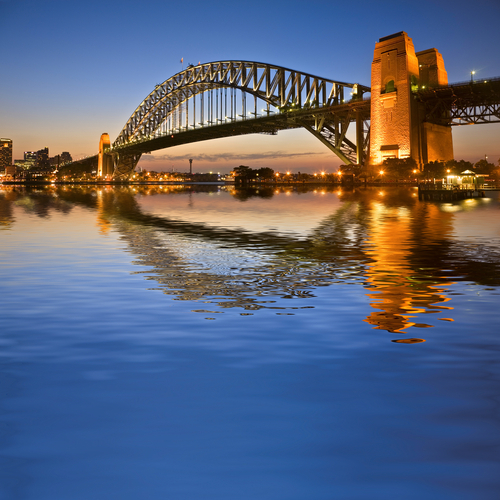 Once your visa has been issued, you will have up to 12 months to enter Australia. When you are in Australia, you are entitled to stay for a period of up to 12 months (from the date you first enter). During this time you may leave and re-enter Australia as frequently as you wish. You can’t however re-enter after the anniversary of the issue date of your visa grant. 1. Your trip must be tourism purposes - working is strictly prohibited! 2. You must have the capacity to show proof of funds in your bank account. 3 months of bank statements will be requirered, if somebody is providing accommodation their contact details and status in Australia will be required. * If you intend to study for longer than 4 weeks in Australia, you may be required to undergo a chest x-ray examination. Note: If you have criminal convictions to declare, extra costs will be incurred.